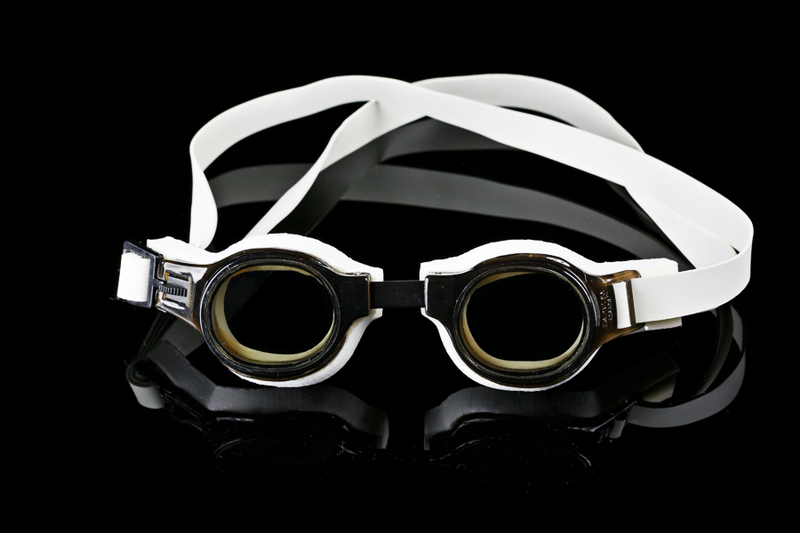 Category: Goggles & Masks. 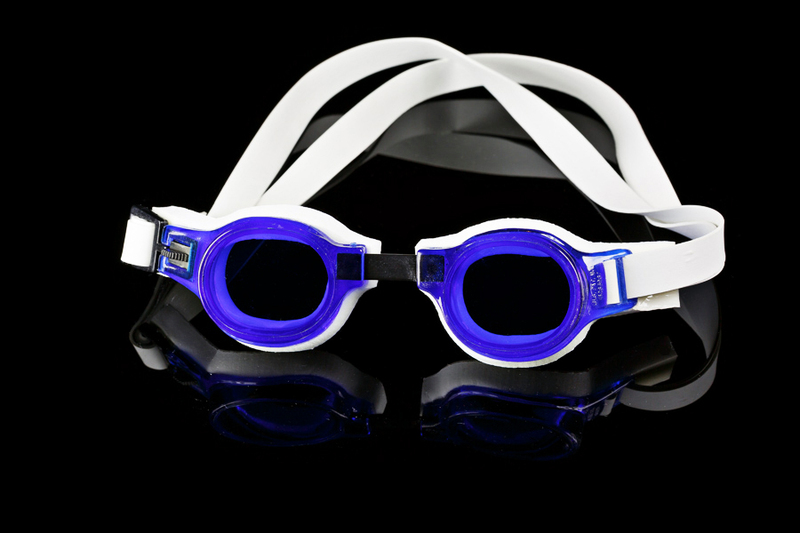 Tags: Comfort Series, Kids Collection. 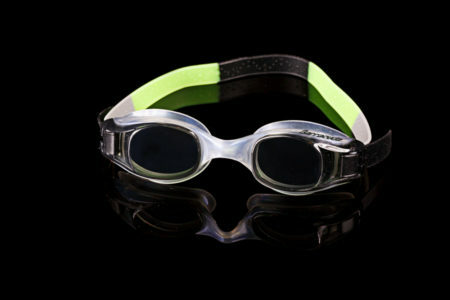 The Medalist utilizes Barracuda ‘s patented positive pressure frame and conforming sponge, but has been designed to fit a smaller bone structure. 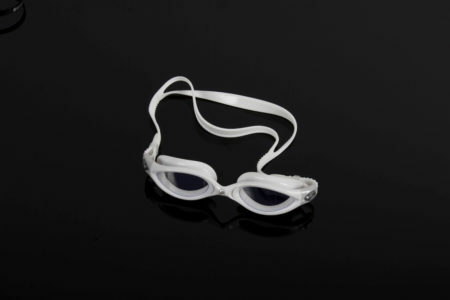 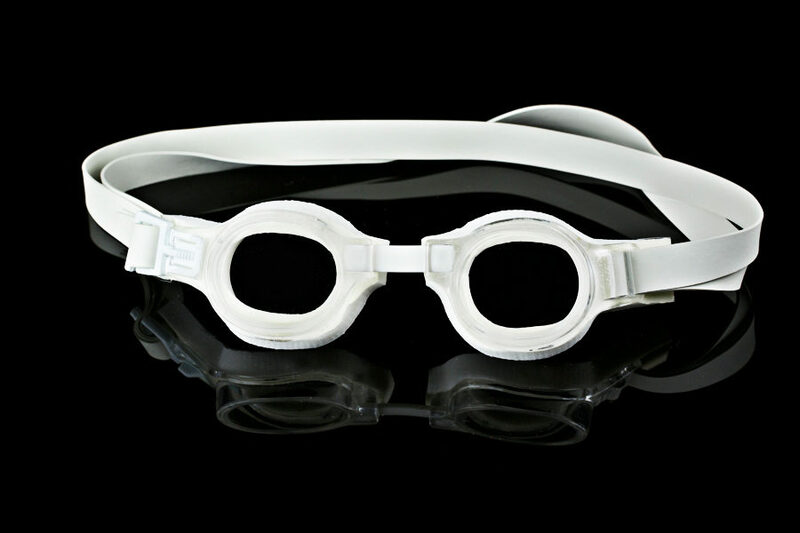 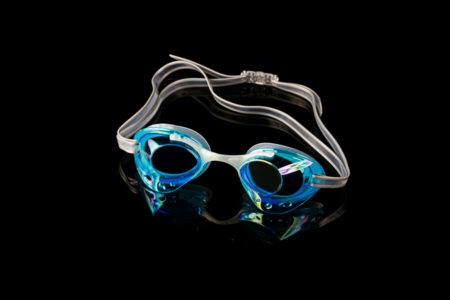 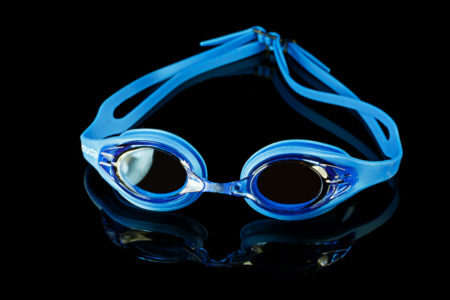 Ideal for both training and competition, this is the goggle of choice for swimmers with smaller facial bone structure, and for juniors.